Check out our picks for best value, pro's picks, homeowners' choice, and more! Milwaukee’s first brushless impact driver is a solid addition to their M18 FUEL line. Like their other tools in the line, the goal is on durability and power – and like the other tools, they achieve this pretty darn well. The cordless impact driver joins the few others available that offer 3 modes for controlling maximum speed and torque. 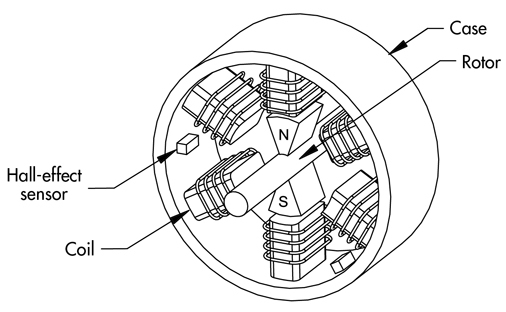 “Brushless motor” seems to be the newest power-tool buzzword these days. It may seem like nothing more than some marketing, but unlike the 18v/20v marketing gimmick there are some real benefits with these new motors, including more power and less wear on the motor. 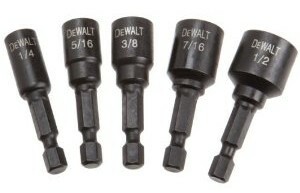 Use our exclusive Impact Driver Comparison Tool to compare up to 5 drivers side-by-side. Without the right accessories you will be missing out	on a lot of value offered by these powerful tools. Cordless Impact Driver vs. Drill: Which is best? 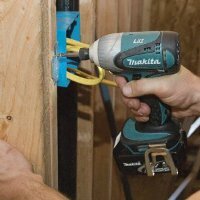 Cordless drills and cordless impact drivers have distinct strengths. But as you may suspect, there is also a lot of overlap in their usage. On the job site, or even around the home, the fewer tools you need to bring with you the better. Depending on the task at hand, one may be much more effective at getting the job done. Not far behind Bosch’s jobsite radio is DeWALT with it’s own offering for 2013. But DeWALT’s doubles as a 12v/20v MAX battery charger, too. Based on reports of overheating enough to burst cause damage, some of Ryobi’s 18v lithium-ion 4.0 Ah battery packs (model number P108, part number 130429028) have been recalled. 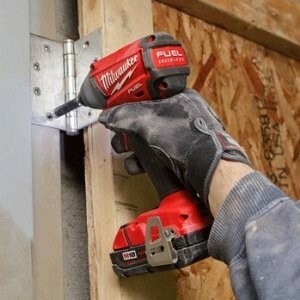 Milwaukee announced the imminent release of their new compact cordless impact wrenches, coming in March 2013. The 18v wrench will offer 200 ft-lbs of torque (that’s 2400 in-lbs to us impact driver guys). As part of the M18 FUEL line, they have brushless motors which offer less internal friction, allowing for longer tool life and increased power.